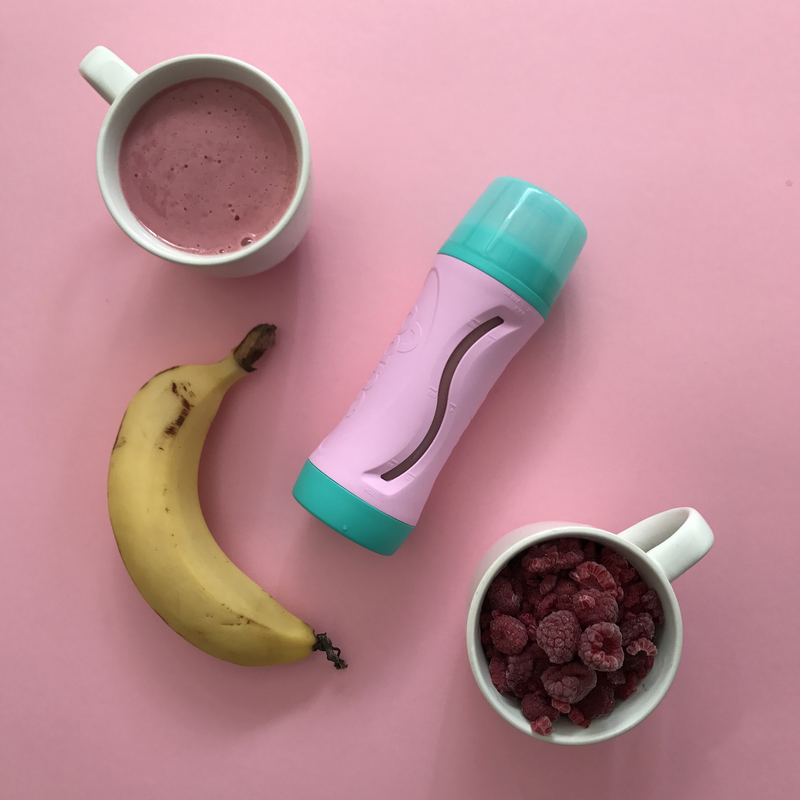 In today’s blog post we speak to Glen Mayer, entrepreneurial co-creator of ‘Subo’, a revolution in preventing food spillage when feeding your toddler — and a happy user of a com.au web address! In 2012, the Melbourne-based company created an innovative bottle that parents can fill with their child’s favourite fruit and veggie mixes, which children can consume without making the messes typically associated with squeeze tubes and pre-packaged mixes. Parents then know that their child can eat fresh, nutritious food, and not worry about a sticky mess in the home, car or when visiting friends. Sounds like the perfect invention for the modern day parent! Subo registered their website with Synergy Wholesale, a leading Australian domain name and web host provider. When asked just how important their website is to their business, Glen highlights Subo’s introduction to the market as being a key factor. “Our website makes up a large percentage of our orders. Being that our product is a new innovation, it also acts as an educational site for potential customers,” he said. Glen and wife Julie-Ann have put a lot of thought into their website, which provides a full e-commerce service so that once ordered, your Subo is delivered right to your door. With a detailed FAQ’s page and some useful tips, suboproducts.com.au is quite literally a one stop shop for innovative ideas on how to feed your toddler. Glen tells us that they wanted to make sure their web address was easy for customers to remember. He and Julie-Ann chose a .com.au domain because it is a more commonly used TLD for Australian businesses and is easier for prospective customers to recognise. Glen’s top tip for others venturing into the e-commerce space is to know your target market and focus on selling a solution as opposed to a product. When your target market is Australia, nothing works better than a com.au address.